You can find out your weaknesses and build confidence through practice. 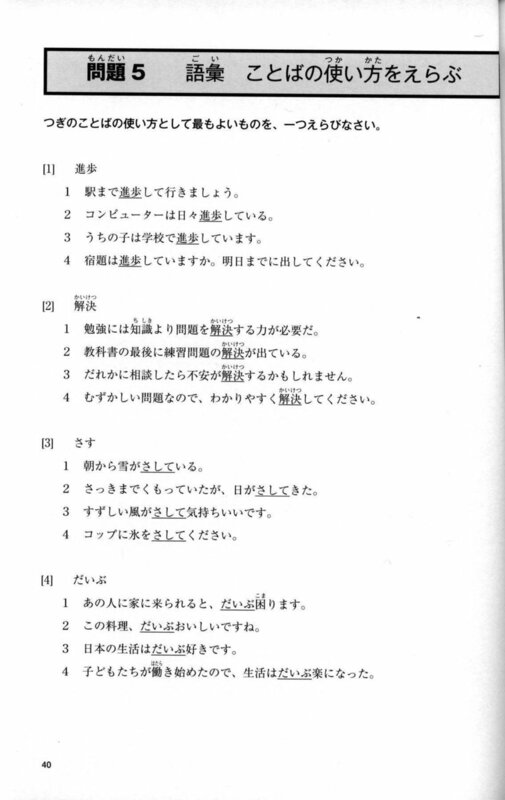 If you are preparing for the JLPT examination, we recommend you to get as much practice and preparation in as possible. 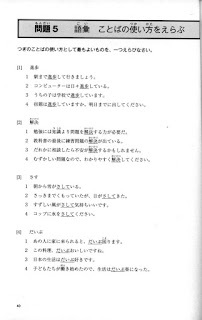 This workbook is composed of two parts to prepare you for every aspect of the test such as grammar, kanji, vocabulary, reading and listening comprehension:Part 1: Getting familiar with new JLPT and practicing your ability with 503 problems.Part 2: Review what you have learnt and test yourself with problems of practical style. This book just full of practice problems with no grammatical explanation. The book is better if you wanna practice your Japanese proficiency, since this book purpose is not for teaching. 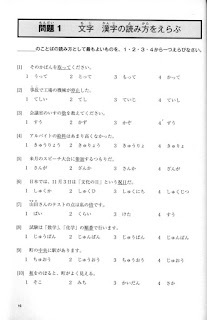 This book also come with answer keys, so you can check your answers. 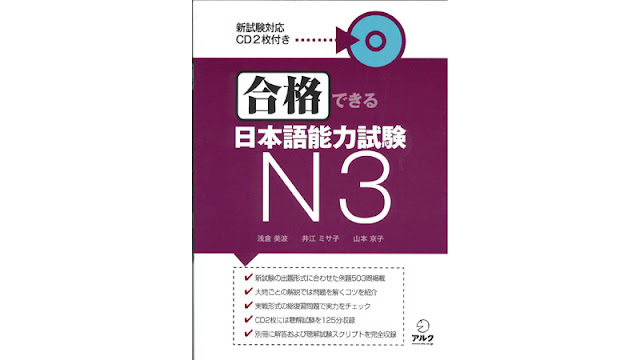 If you want to study Japanese JLPT grammar, I suggest you to study with Nihongo Soumatome series which also can be download in this blog. 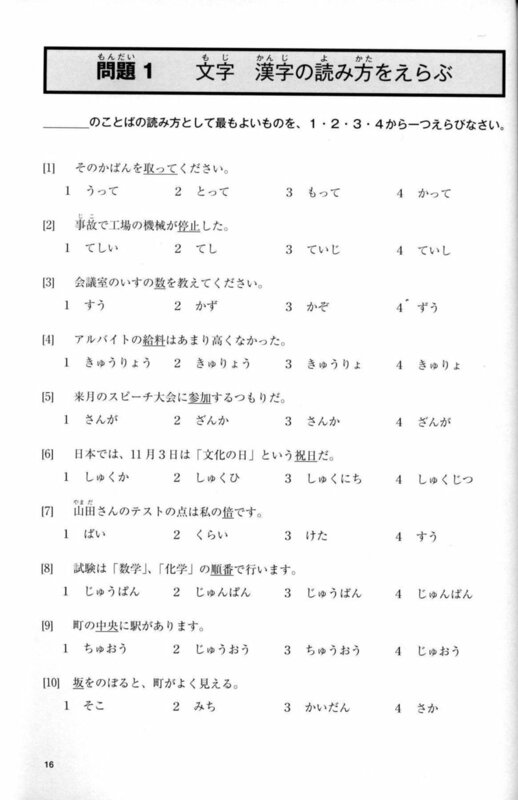 0 Response to "Goukaku Dekiru JLPT N3 PDF"